I have lots of great products to offer and below is some of the packages that I have put together to offer you. 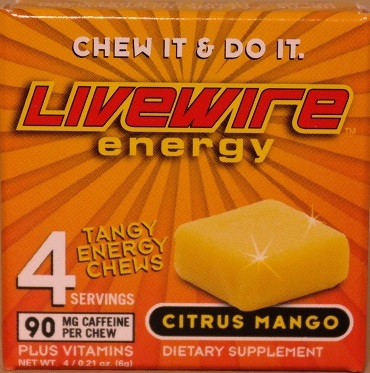 We have lots of cool stuff offer like Cereal Marshmallows, Livewire Energy, and much more. Below are packages that we offer for purchase. Also make sure to subscribe to our Youtube Channel at http://www.youtube.com/cerealmarshmallows for weekly contests and free giveaways. A nice "Starter" Package to try the things you see & hear about on the channel This includes 1 Sample Bag of Cereal Marshmallows, 4 Pack Variety pack of Livewire Energy & 1 Bottle of White Tigers. Here is a Great Goodie Bag…6 Sample Bags of cereal Marshmallows and Two 4 Packs of Livewire Energy, 1 Bottle White Tigers & some King Leos Mints to boot. HUGE variety pack! 2 HUGE bags & 5 Sample Bags of Cereal Marshmallows, Four 4 packs of Livewire Energy, 1 Bottle White Tigers, King Leo's Mints, 12 pack of Condoms & a T-Shirt You select Size also Advance samples of any New Products! 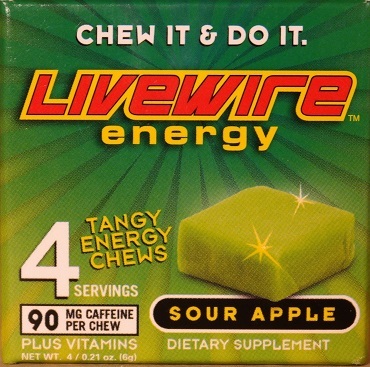 If you like your sour candy this Sour Apple Livewire Energy Chews are going to hit the spot. 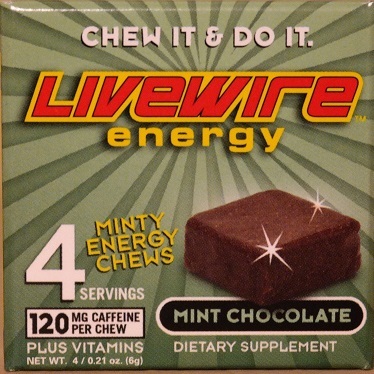 Chocolate fans this one is for you...great tasting Chocolate Mint Livewire Energy Chews. 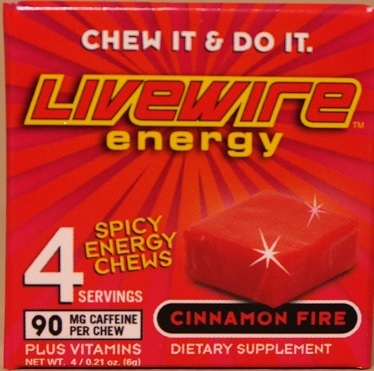 If you like cinnamon candy than you are going to love Livewire Energy Chews Cinnamon Fire.